Torque control 6-wire dual hall-effect throttle input OR digital control via CAN. All torque command via the 057 Technology Drive Unit Controller. This product is undergoing final testing and validation with the 057 Technology Drive Unit Controller and is expected to be available soon. You may place a deposit to reserve one of these drive units if desired. Contact us with any questions about this product or its availability. The Small Front Tesla Drive Unit package is one of the most inquired about products we have. 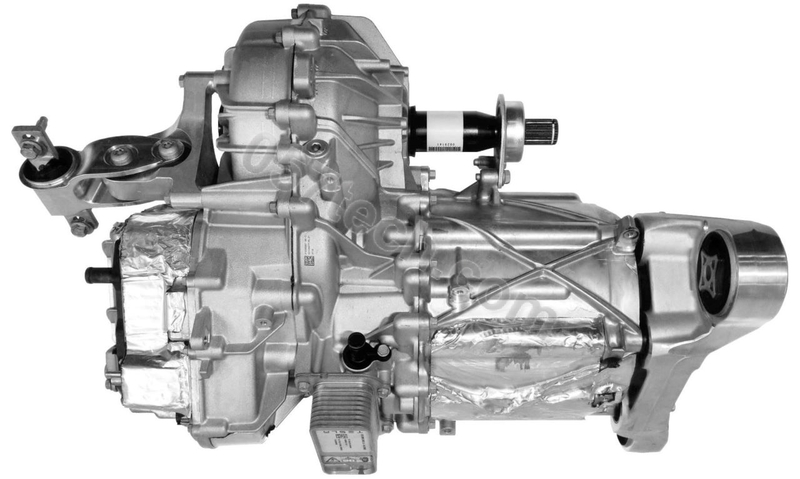 It is very similar to the small rear drive unit, with the same motor and inverter in a slightly different package. 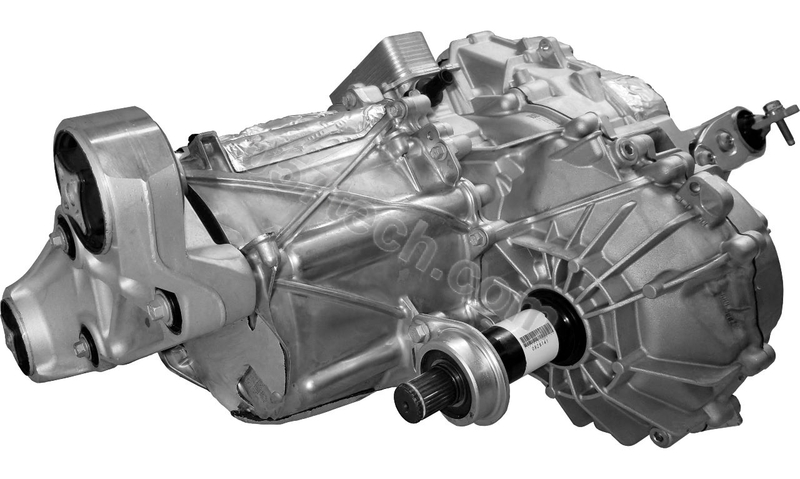 This drive unit still manages to perform extremely well with a relatively high peak power to weight ratio. A unique feature of this drive unit is that it does not accept direct torque input command from an accelerator pedal like the other variants of the Tesla drive units. Instead, the 057 Technology Drive Unit Controller reads the accelerator position and converts this to a torque command digitally. This also opens up the ability to control the drive unit digitally through the 057 Technology Controller if your application requires such control.